Communication is the foundation on which professional relationships are built. For better business growth, you should be able to relate well with your clients, business partners and employees through effective communication. 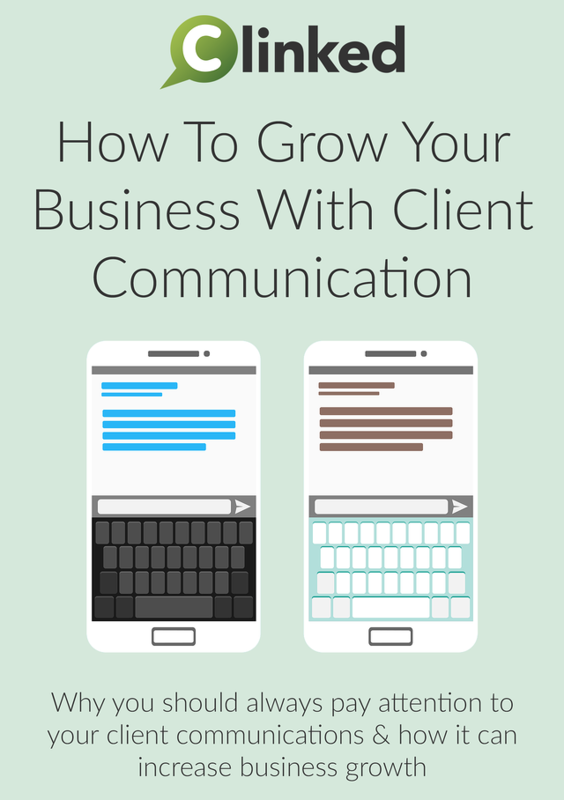 Click on the button to get your free copy of How To Grow Your Business With Client Communication - no form required.